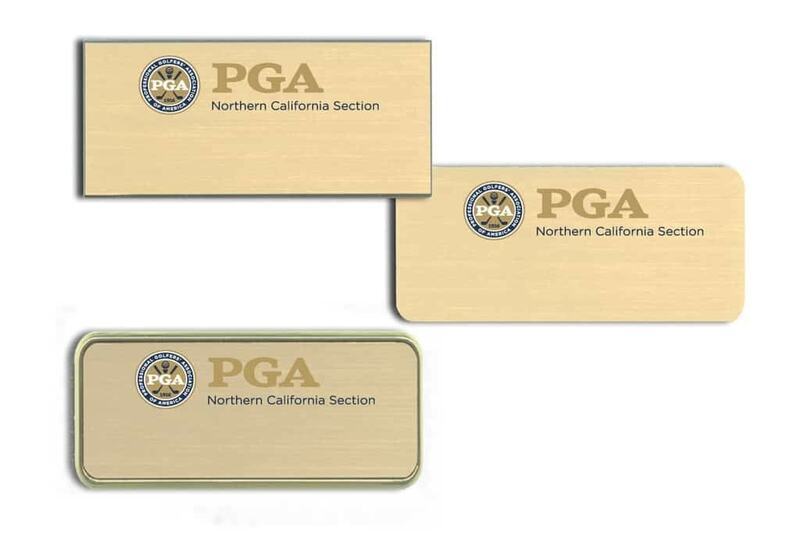 PGA Golf Name Tags and Badges. Several colors may be ordered as well as any of our badge holders. By Name-badges.com Inc.